Stunning detached three bedroom bungalow situated on a sizeable plot in the popular location of Beacon Park. The property has been modernised by its present owners who have added a charming conservatory. The spacious living accommodation comprises, generous sitting room with feature bay window, modern fitted kitchen/breakfast room, conservatory, modern fitted four piece bathroom suite, three bedrooms and two further w.c`s. The property has been extended into the loft space to create a further bedroom which has access to a w.c and ample eaves storage. 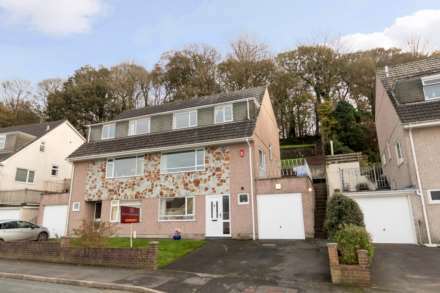 The property also benefits from driveway parking, garage, front, side and rear gardens, double glazing, gas central heating and no onward chain. An internal viewing is essential to appreciate the size and quality of this fantastic home.